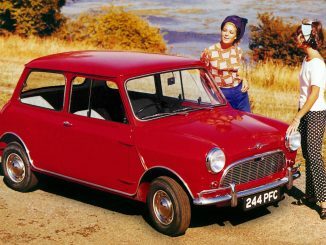 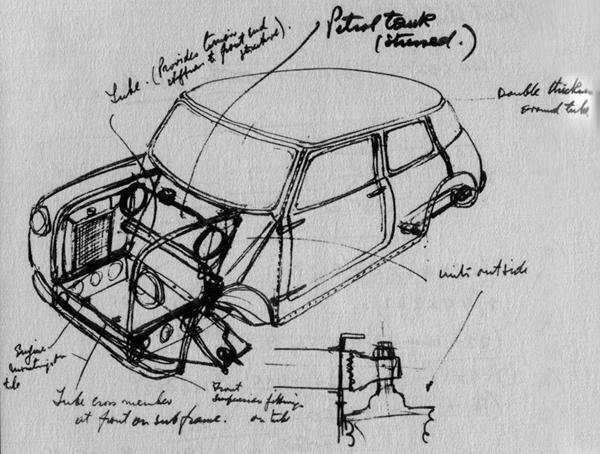 Alec Issigonis’s cheap small car for BMC was innovative with its front-wheel drive and space-saving transverse engine layout but, more than that, it was incredibly entertaining to drive, even if it took buyers quite a while to cotton on. 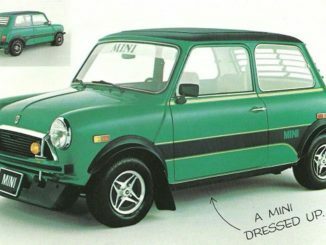 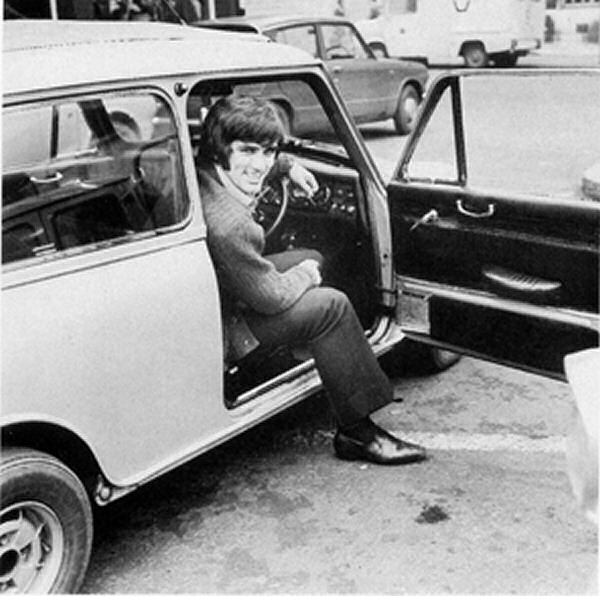 The Mini had a personality that few small cars had displayed before, and it soon became a best-seller. 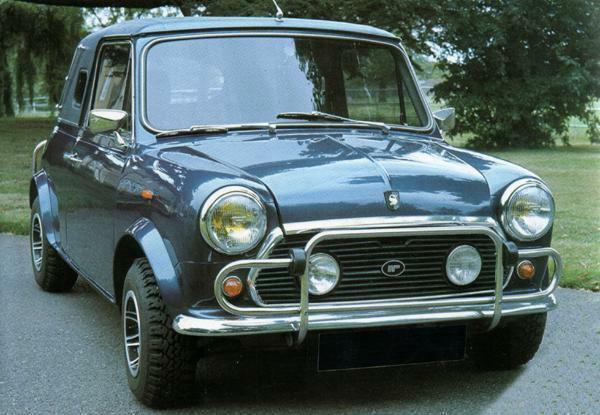 The Austin version was initially called the Se7en, but became the Mini in 1961. 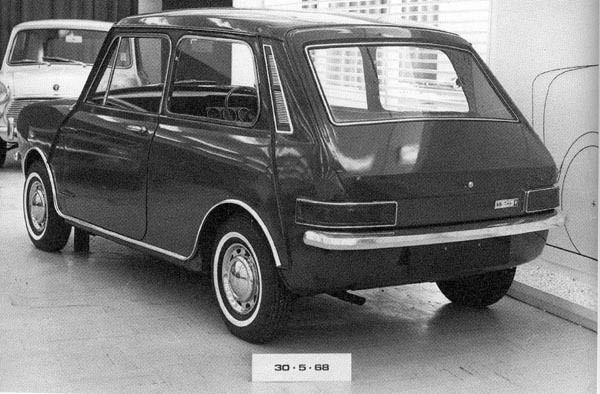 The 848cc A-series engine was used throughout the life of the MkI; one significant change was the adoption of Hydrolastic suspension in place of the original rubber-cone type in 1964. 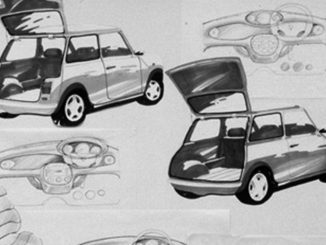 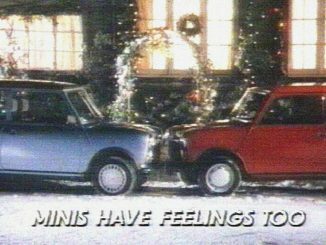 Such was the rightness of the original Mini, that once it had reached Mk3 form, there really wasn’t much left to improve – and so, between the late 1960s and early ’90s, very little materially changed, other than trim and equipment. 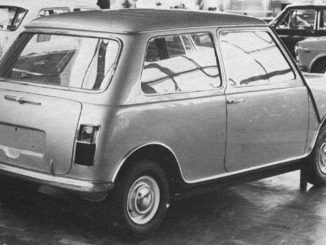 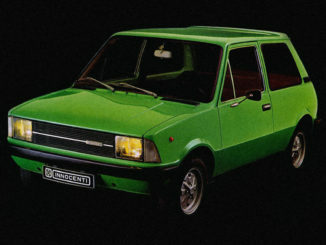 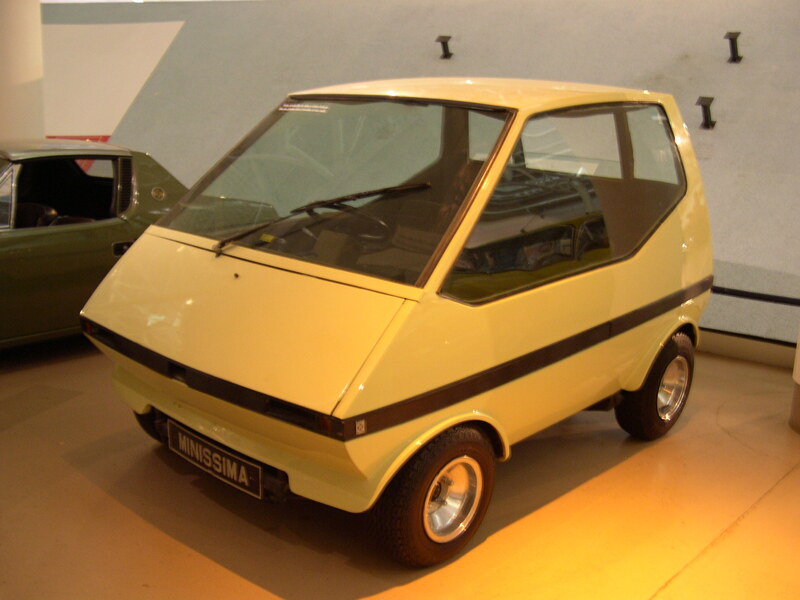 The short-lived Mk2 (1967-69) had received a new grille and the option of a 998cc engine, while the Mk3 (1969-1976) hid the door hinges and replaced the sliding windows with wind-up ones. 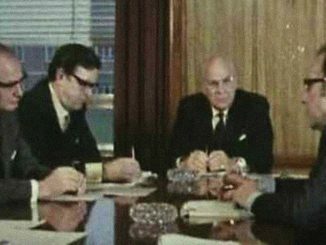 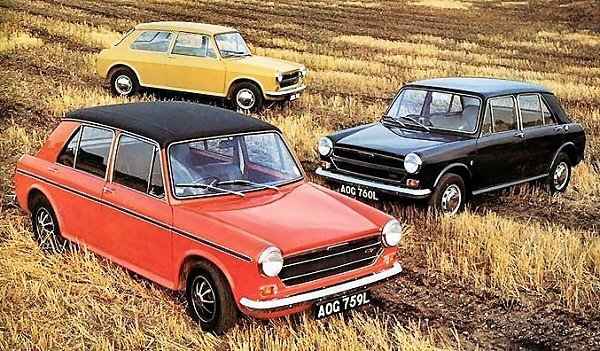 The old Austin and Morris badges were dropped with the formation of British Leyland in 1968, with the Mini now a marque in its own right. 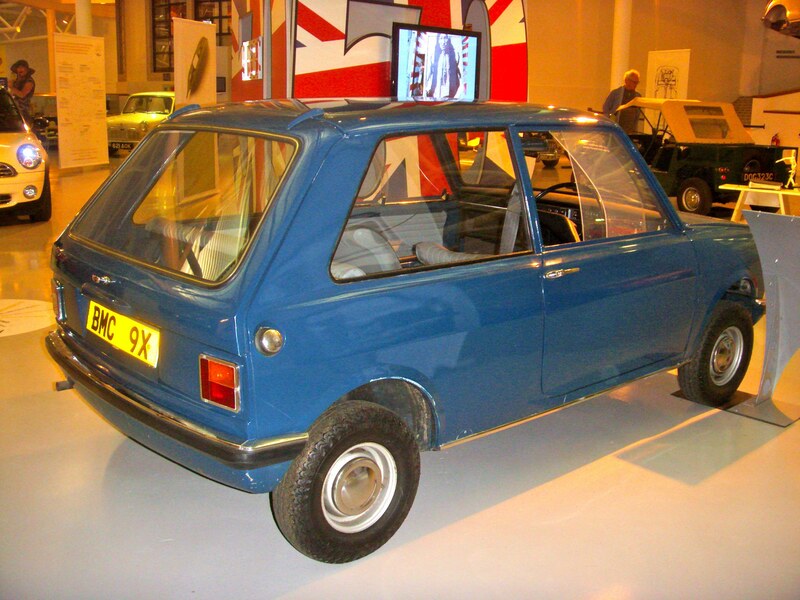 Hydrolastic suspension – more expensive to fit – was dropped in favour of the original rubber-cone type. 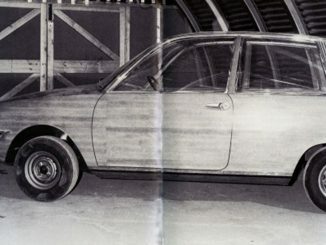 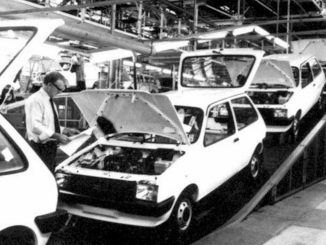 Changes for the Mk4 (1976-1984) were more subtle, with alterations to the interior and subframe. 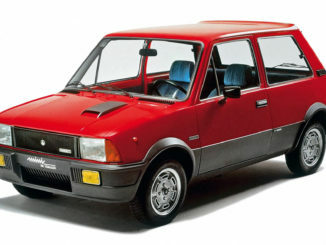 The Mk5 took over from 1985-92, with 12in wheels and front disc brakes. 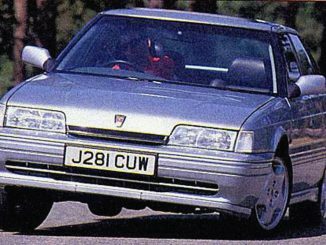 Rover brought back the Cooper in 1990 as a limited edition of just 1000 after seeing the car selling so well in Japan throughout the late-1980s. 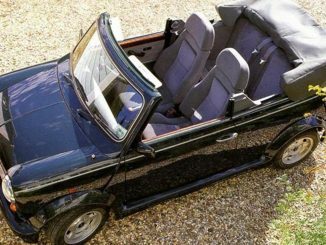 Such was the interest in the special edition that the decision was taken to reintroduce it as a mainstream model, with a 1275cc engine plus alloy wheels, white roof and more sporting interior. 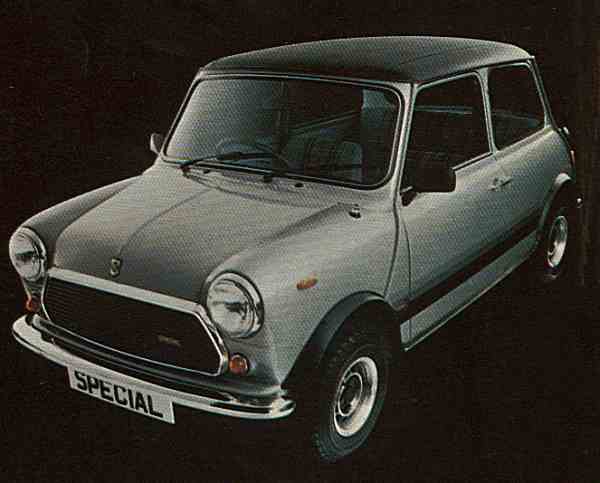 An ‘S’ package from John Cooper boosted power to 78bhp. 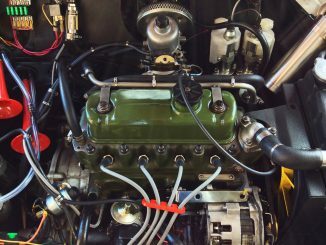 Fuel injection from 1991 increased the power of both types even more, but from 1996, this changed from single- to multi-point with electronic ignition as well. 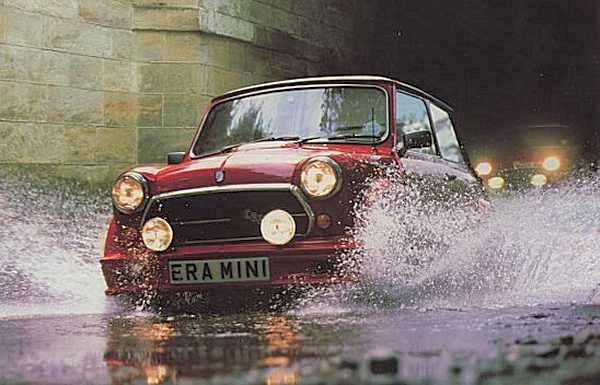 The 40th birthday celebration Cooper S Works of 1999 was the most powerful of them all, with 90bhp. 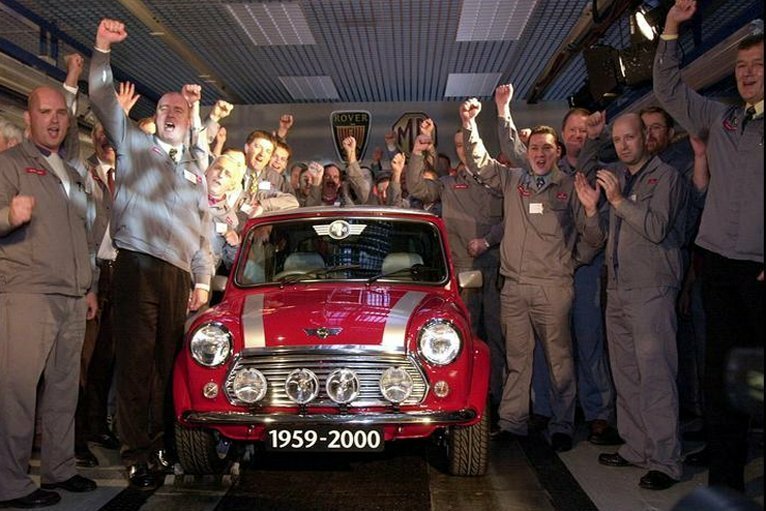 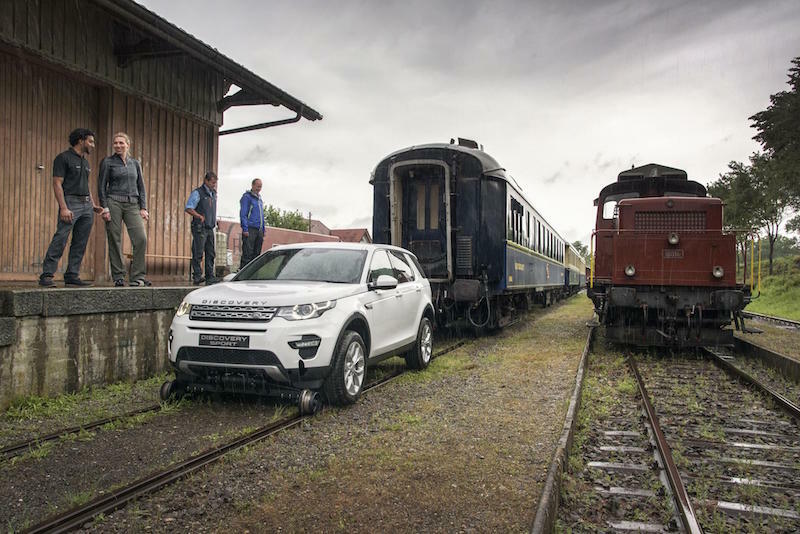 Production ended in 2000, and Lulu drove the last car off the line.